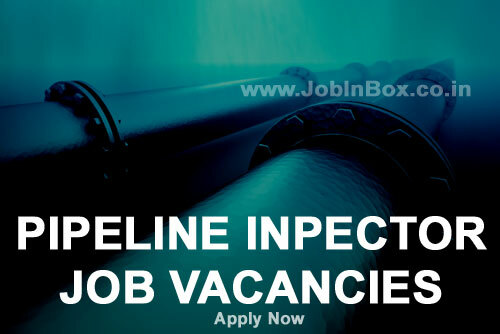 A Reputable Oil & Gas company in UAE is looking for a 'Pipeline Inspector' for Abu Dhabi Location. Professional Qualification Required : Diploma or bachelor degree in mechanical engineering. Professional Certifications/Trainings Required : AWS CWI or CSWIP 3.1, BGAS or NACE, ASNT or PCN Level II certification in the (RT, MT, PT, UT). Professional Experience Required (Job Description) : Minimum 10 years of experience in welding inspection. Experience in Flushing cleaning, Gauging (Pigging) and Hydro-test for pipeline. Experience in Offsore Pipeline is mandatory. Preference will be given to those candidates who are available to join immediately. 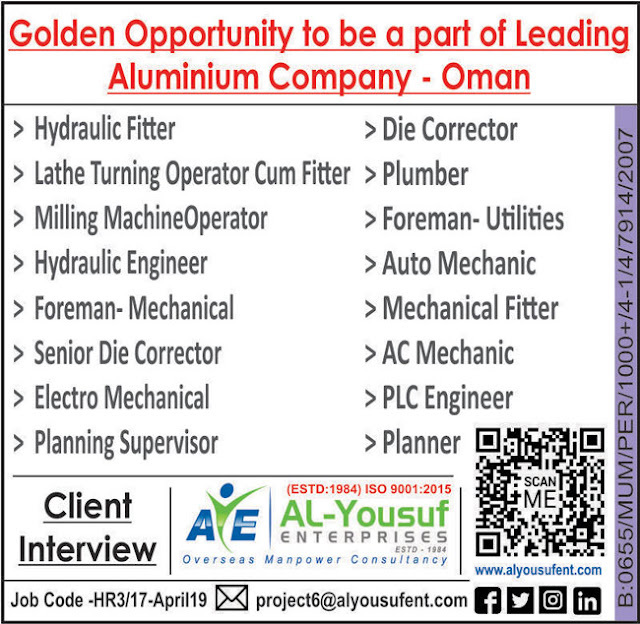 Proffesionals with Suitable profile who are interested in above mentioned position, please send your updated resume to the Email-Id quoted below.